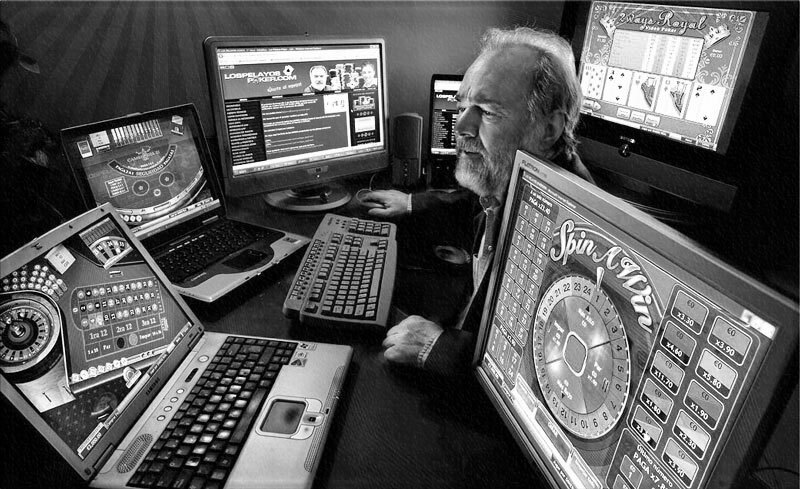 Gambling is a fun activity that people should be able to enjoy. But, if it has become a problem for you and you can no longer control yourself, you might need help. 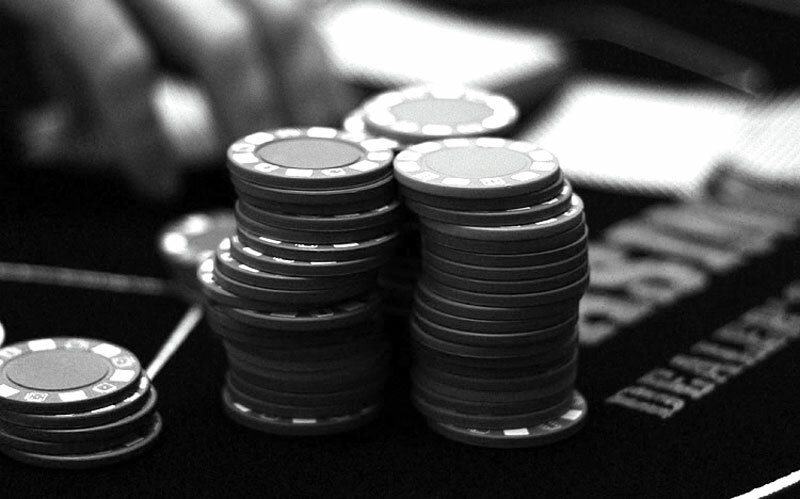 Learn how to fight the gambling urge.